A broad range of high-quality products with quality of service. At Sevco Foods, we offer uniquely personalized service along with attention to detail.We understand that our success depends on the success of our customers. Buying the right products at the best possible price are key success factors. Our purchasing team are a group of highly qualified and strategically minded professionals determined to ensure that all of our customers benefit from these savings. Our customers always come first. Sevco prides itself with unparalleled fill rates, organizational efficiency’s and on time delivery’s to each and every customer. The company strives to constantly create the perfect combination of its centrally located distribution facility, sustainable & enriching supplier network, and its knowledgeable employees to provide our customers with the utmost in personalized service. Sevco Foods services throughout Western Canada. From small operations to iconic food chains with multiple locations & Regional Pizza Shops, Pubs, Bars, Café’s, Restaurants, Institutions, Schools, Corrections & Health Care you can rely on Sevco Foods. We offer custom tailored solutions to your specific business requirements. We provide popular consumer brands, new trending brands, and solidly established national brands. 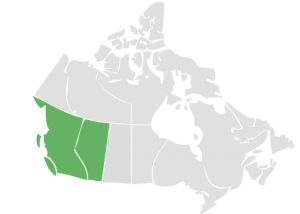 Many of our products come from, or are processed in, BC. Our goal is to promote the local economy while delivering the best quality at the best price. 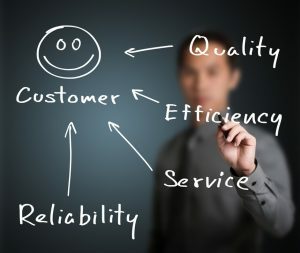 The market we cover is expansive and diverse, yet our focus remains defined on providing the same level of quality service to each of our customers.